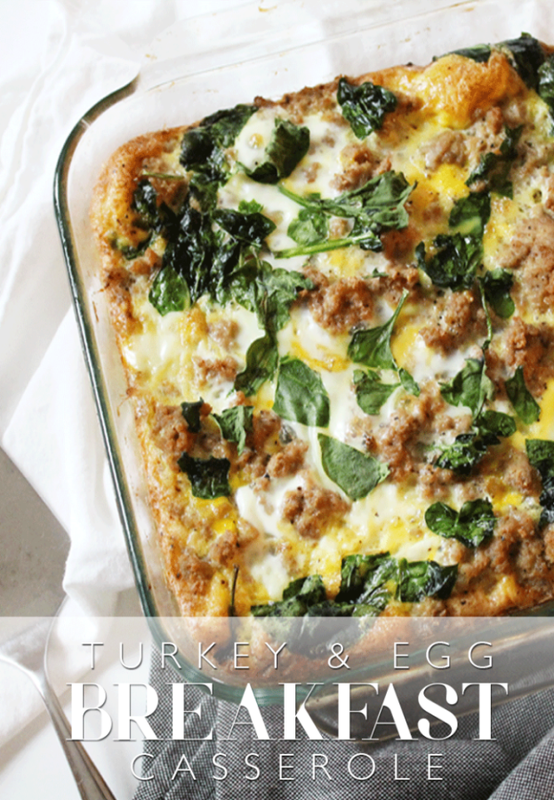 Turkey Egg Breakfast Casserole by Aimee Mars from Aimee Mars Living. This is one of easy go-to healthy breakfast recipes. The Turkey Egg Breakfast Casserole is also a family favorite and falls under the “paleo” category.